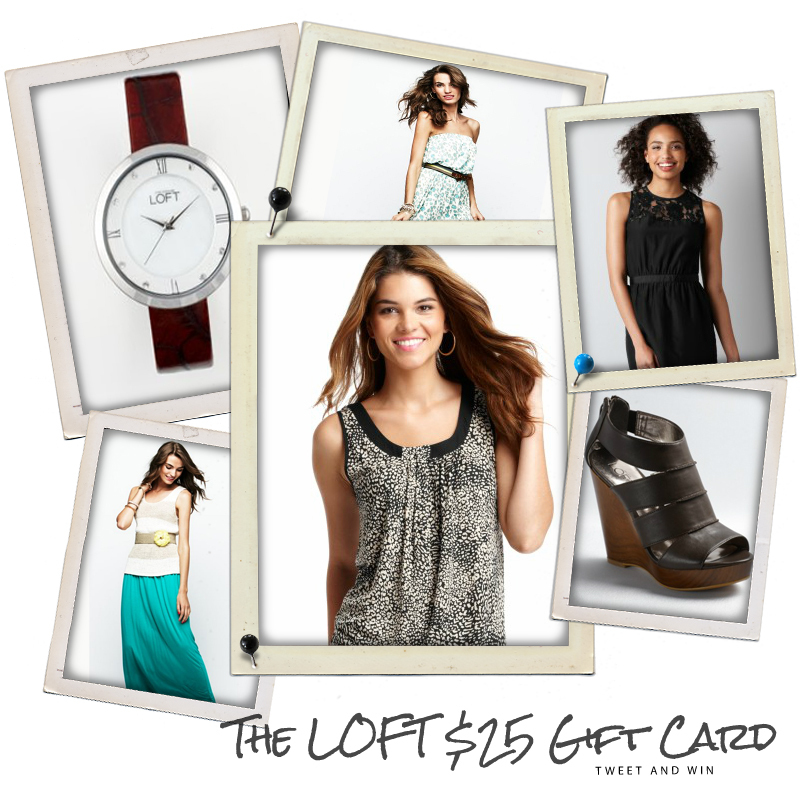 You may already be a LOFT shopper but if you are not, you are missing out on some great clothes! I'm a LOFT fan and with going back to work, it's time to get out the nice new clothing so I'm ready to shop. The LOFT carries casual clothing to include casual office to professional attire. They really carry it all from clothing to accessories to shoes and including maternity wear. Each day until August 3rd, you can win a mystery gift consisting of 1 LOFT item or 1 LOFT gift card (ARV $15 - $250) by tweeting. 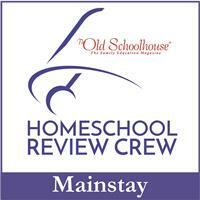 The odds of winning will be based on the number of entries received. 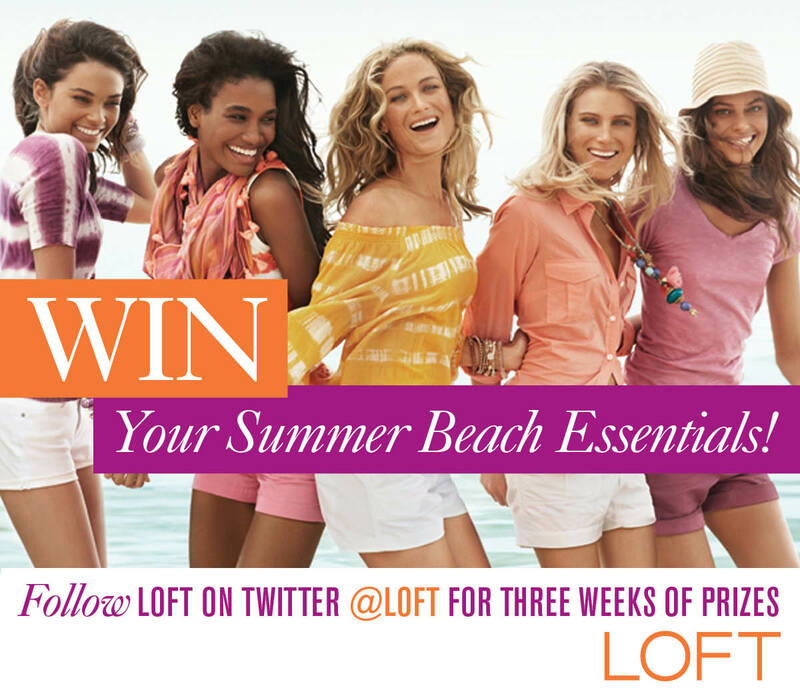 In addition to the LOFT's Summer Essential Twitter Sweepstakes, we are giving away a $25 Gift Card to the LOFT! One reader will win a $25 Gift Card to the LOFT. *Disclaimer: I received all information and gift card from Ann Taylor for the purposes of this giveaway. 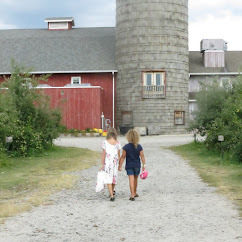 I am a shopper at the LOFT and opinions are of my own.